Hotel Hongkong Inn is designed to provide you with ultimate holiday stay. 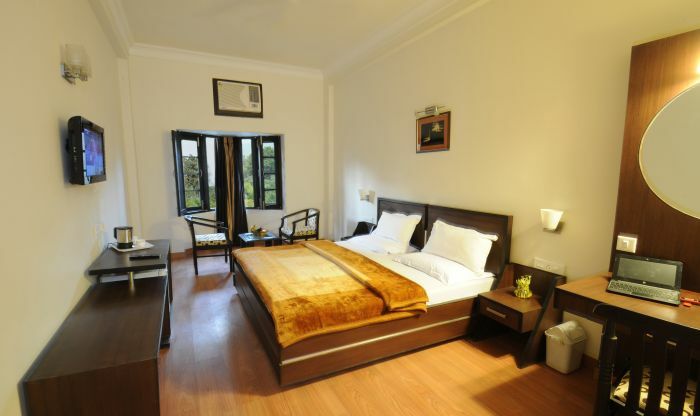 We have well and cozy rooms with well furnished furniture, room services, etc. Hotel Hongkong Inn promises a very homely stay for you. Hotel Hongkong Inn has been an ideal place of hospitality for tourists, families on vacations and people on their business trips both from India. Our main objective throughout these years has been to provide all guests the best of hospitality in best possible manner. So if you are looking for a comfortable accommodation in Amritsar, come to the Hotel Hongkong Inn and we will love to take care of you throughout your visit. Fully Air Conditioned, 47 Luxury Rooms & Suites, Day & Night Unique Service. Our Family Rom Have Four Beds For 4-Persons( Inter-connected Two Rooms ). Near Golden Temple And Near Railway Station. If booking canceled within 7 Days of check-in and for No Show then No Refund, before 7 days of check-in then Full Refund will apply. Near Railway Station, Opp Country Inn Hotel, Crystal chowk, Queens Road, Amritsar.